The download of PrestaShop Theme has been started. 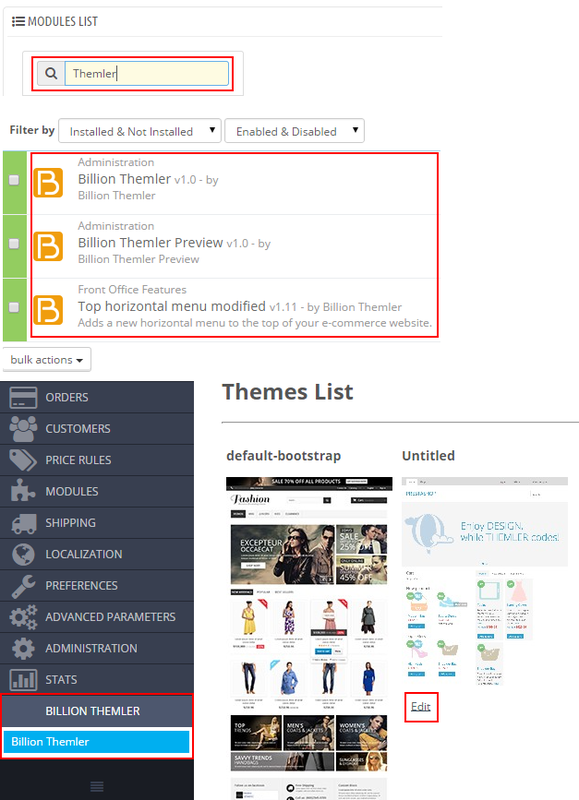 Go to PrestaShop back office > Modules, locate Import/export a theme, then click Configure. Select zip in Import from your computer.